Motley Crue drummer Tommy Lee took to Facebook Friday to issue a full-on rant about the definition of celebrity in 2013. 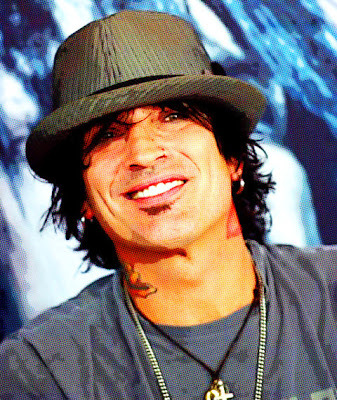 The blurb began with a critique of reality tv, something Lee participated in on “Tommy Lee Goes To College” (2004) and “Rockstar Supernova” (2006). Lee and Motley Crue have a few festival and headline shows lined up this summer before they head to Las Vegas this fall for their second residency in Sin City. Billed as an “Evening In Hell,” the Crue will return to The Joint at Hard Rock Hotel & Casino for an exclusive 12-show run from September 18 through October 6.